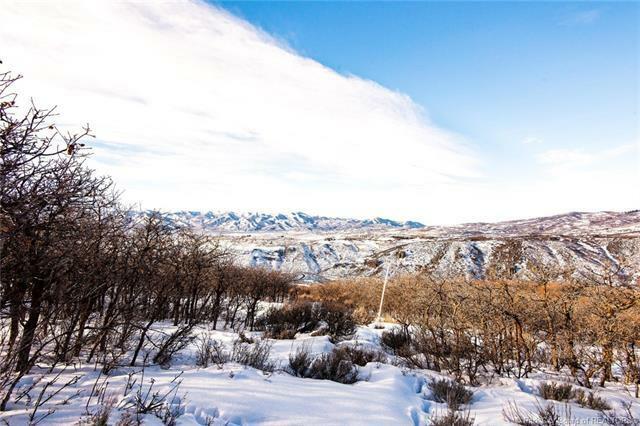 This incredible homesite has the coveted ski resort mountain views everyone is looking for. 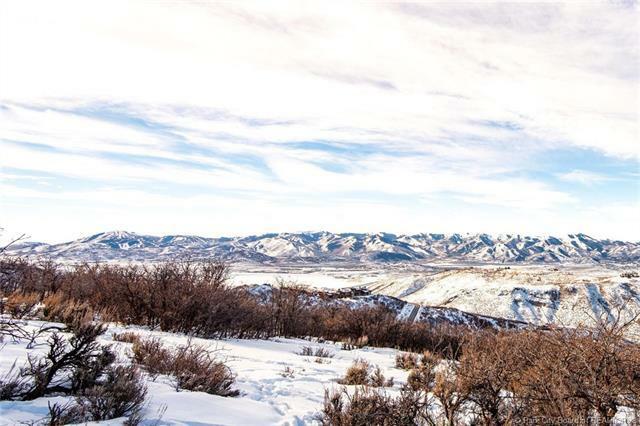 Dramatic, high elevation vistas capture the ski resorts, valleys, rock outcroppings and Promontorys spectacular, colorful sunsets. 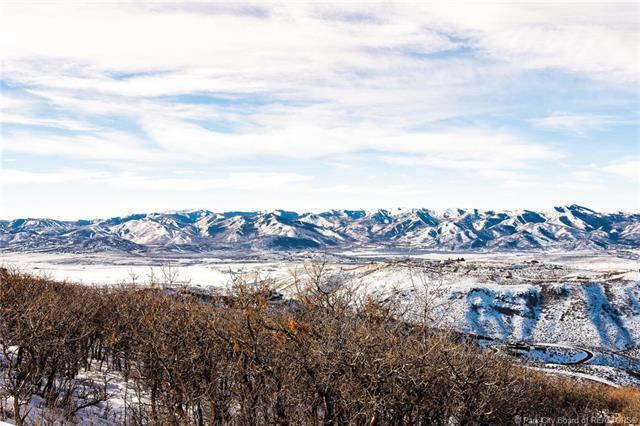 This homesite is adjacent to hundreds of acres of open space, making it feel large and private. 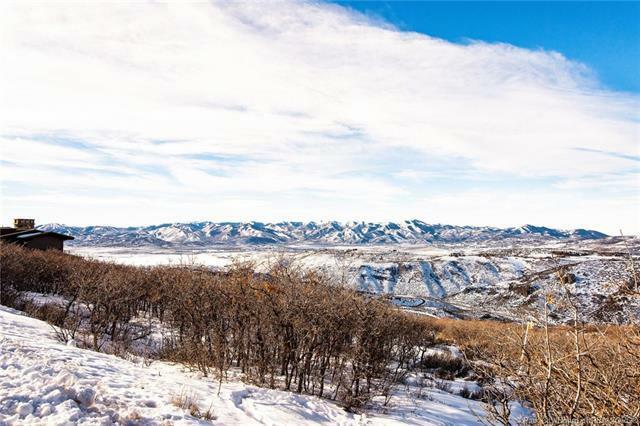 This is a special homesite you have to see to believe.